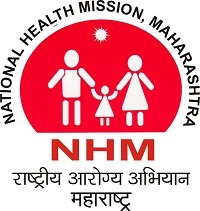 National Health Mission Beed inviting application for filling up the posts of Accountant, Statistical Identifier, LHV, Staff Nurse & ANM. These posts have to be filled with 31 vacancies of these posts. As per the require qualifications, experience & age to the posts eligible applicants can apply to the posts by submitting their applications to following mention address. Also applicants have to pay the require amount of the applications fees. Last date for submitting applications is 15th January 2018. 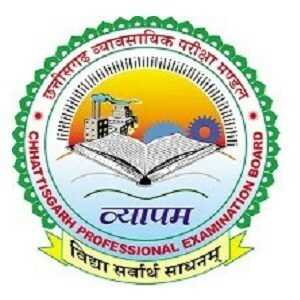 For backward category applicants have to pay Rs.100/- as application fees. Application fees can only be pay through DD in favor of District Integrated Health & Family Welfare Society, Beed. To apply to the posts by submitting their applications to following mention applications address. Applications to the posts must be as per the prescribe application format should be filled with all require details about the applicants as necessary to the posts.